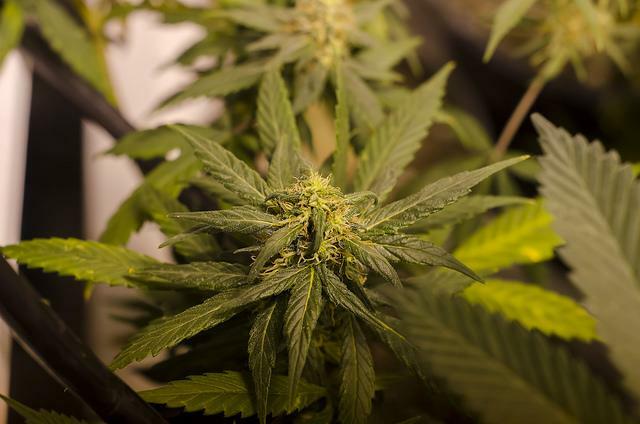 The bill’s sponsors say it corrects the mistakes made when the Medical Cannabis Commission initially doled out licenses to grow, process and dispense the drug. 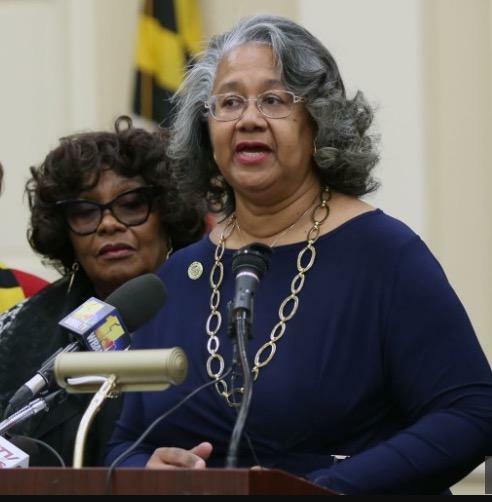 Those licenses lacked racial diversity and were not adequately spread out across different parts of the state, said Legislative Black Caucus Chairwoman Cheryl Glenn, a Baltimore City delegate. 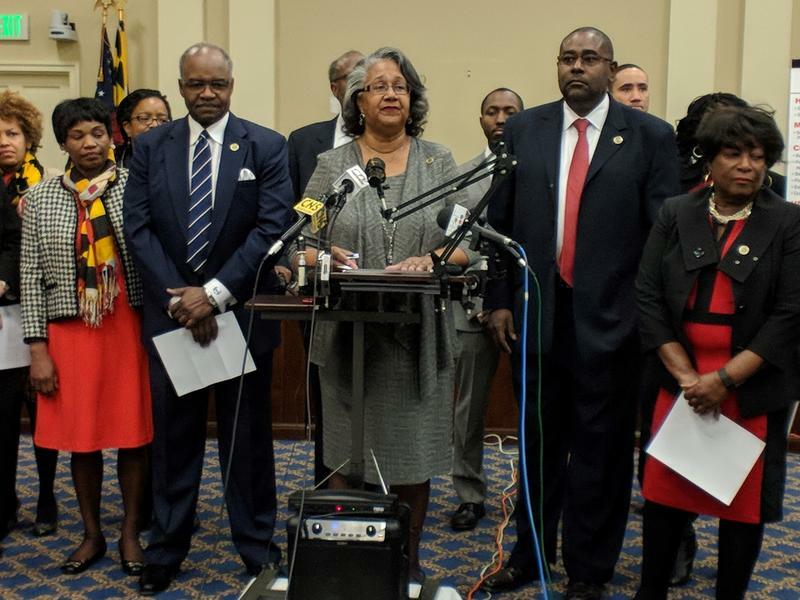 “This bill will allow us to have additional licenses for the diversity aspect to be representative of the state of Maryland,” she said. 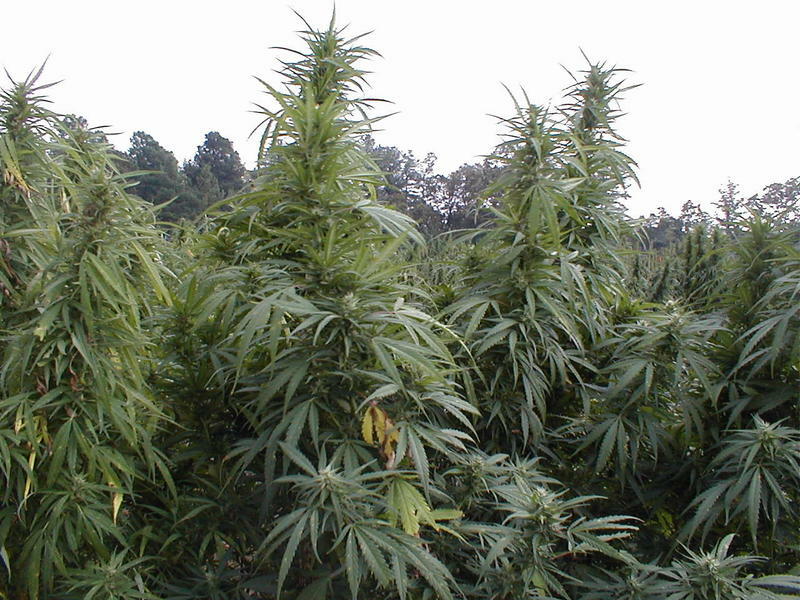 After it’s amended, the bill is expected to add six growers and 10 processors to the existing licenses the law allows. But while the stated goal of the effort is diversity, many at the hearing made economic arguments. It’s basic supply and demand, he said. If there isn’t enough marijuana to meet dispensaries’ demand, the prices go up. And insurance companies are not required to cover the cost of the drug, leaving many patients, if not all, paying out of pocket. Mattingly said the problem is getting worse and urged lawmakers to expand the number of growers. He said Maryland doesn’t just need more growers, but specifically more growers in his part of the state. Some growers drive three or four hours to deliver marijuana to his dispensary, he said. He worries that when more dispensaries open, the growers he works with now will no longer be able to deliver to him. Others at the hearing criticized the way the new licensees would be chosen. Part of the bill gives certain currently licensed growers preference in obtaining processing licenses. That could raise prices for consumers, warned Ashley Colen Herr, who owns the dispensary Ash and Ember in Queen Anne’s County. The bill doesn’t just increase the number of growers. It also caps them. Current law allows the Medical Cannabis Commission to license up to 15 growers before June 1, 2018. But after June 1, the commission can license more growers to meet demand with no limit. The proposed bill would increase the cap on growers to 21, but it removes the commission’s ability to exceed that limit. Montgomery County Sen. Brian Feldman, a member of the committee, asked why any cap is necessary. 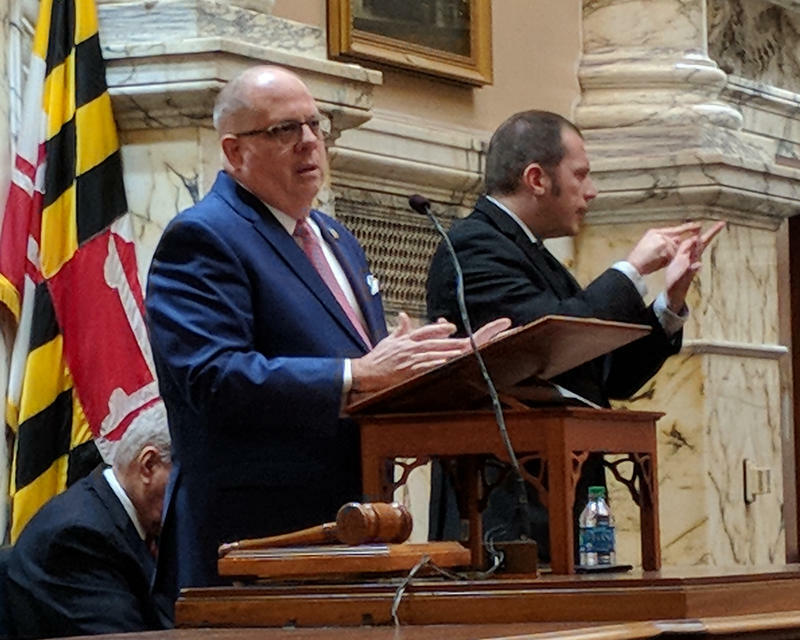 “We’re touting as a medical product, and we don’t limit the number of doctors in our state, the number of pharmacies,” he said. 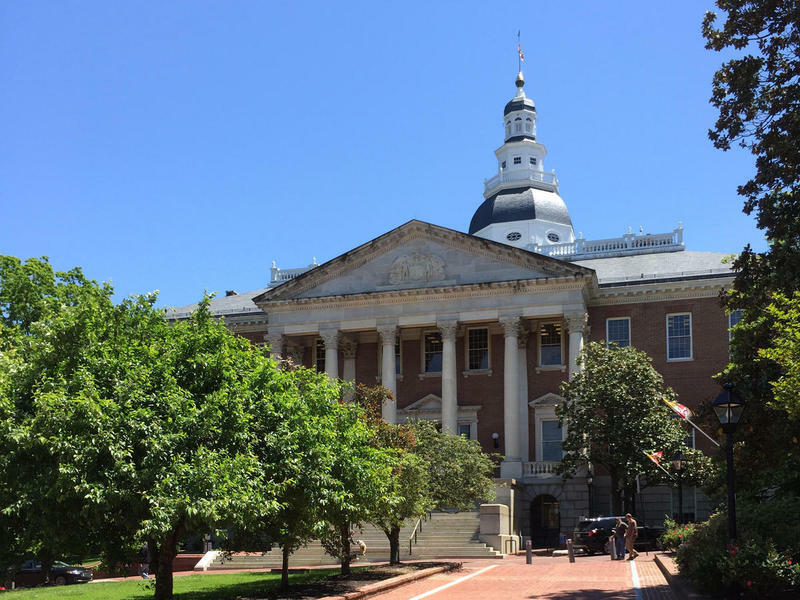 But removing the cap would be unfair to existing growers and could risk their businesses, said Joe Bryce, a lobbyist representing the Maryland Wholesale Medical Cannabis Trade Association. “If you then add a disordinate amount of licenses, you have completely changed the rules of the road on what that person’s investment would have been had they known that this was coming down the line,” Bryce said. 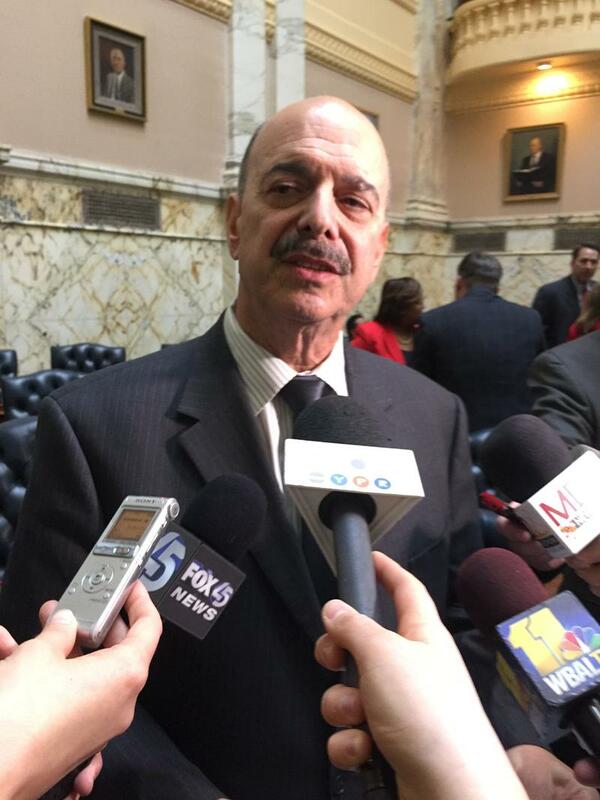 When Will You Be Able To Get Medical Marijuana In Maryland? Sheilah Kast talks about medical marijuana with Delegate Cheryl Glenn, Maryland Medical Marijuana Commission Chair Paul Davies, and pharmacology researcher Ryan Vandrey. Twenty states and the District of Columbia, have medical marijuana programs. Patients can either buy or grow marijuana for things like pain relief. The General Assembly took a first, cautious stab at creating a medical marijuana program last year. Marijuana was to be made available through academic medical centers. But, none of the centers in Maryland signed up to participate. Legislators decided this past session to allow certified doctors to write prescriptions for medical marijuana that can be bought from licensed growers and dispensaries.